Don’t see to many of these anymore,,,,especially in a dealership,,,this E46 M3 was all tricked out,,,with special brakes and suspension,,,the supercharger was done nicely,,,,the whole set up of the car was done the right way,,,,it nice to see that once in awhile,,,,sometime when we do see it they just don’t look right and they cut stuff up inside the engine compartment to make things fit. 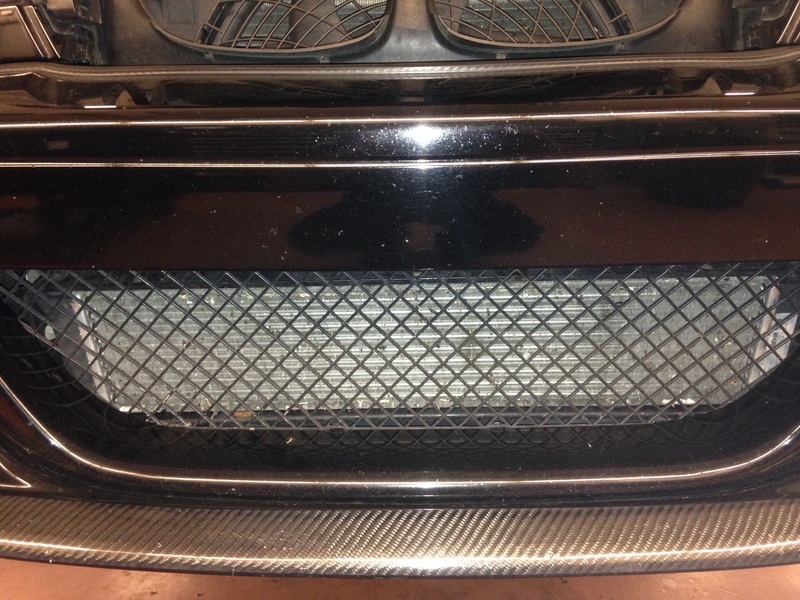 Here the intercooler,,,they even put that in correctly,,,they didn’t cut up the front bumper or any of the engine panels underneath. 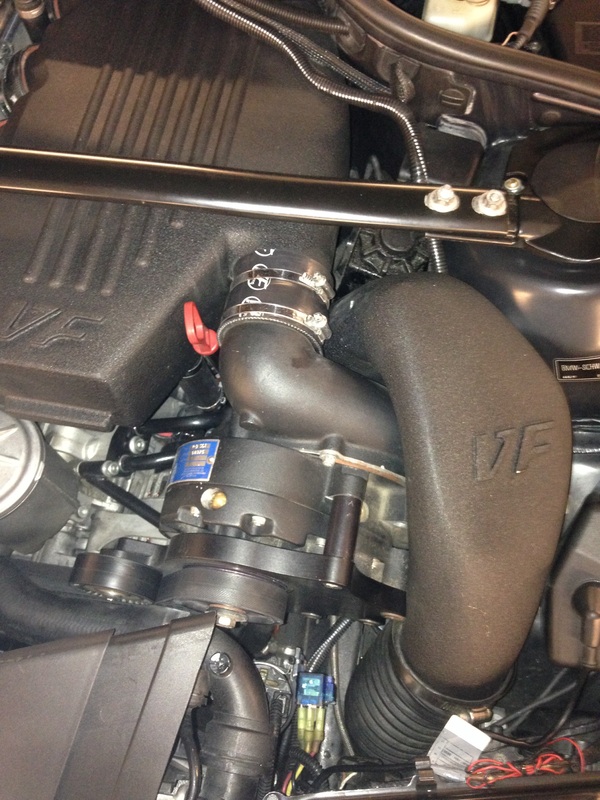 This entry was posted in Uncategorized and tagged E46 M3, supercharger. Bookmark the permalink. Beautiful. Any idea on power increase?